Betzler Tower, a gift made possible by Don & Ida Betzler, is located in the center of Menard Hall. 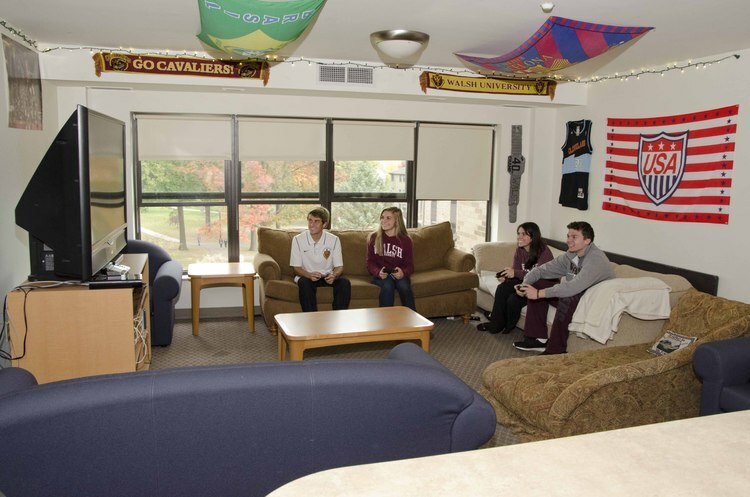 Renovated in 2006, this portion of the residence hall facility offers single-room, double-room, triple-room, and suite-style accommodations. Betzler Tower has secure swipe entry and a house phone at each main entrance. Only students living in the building will be able to access the front doors with their student ID card. 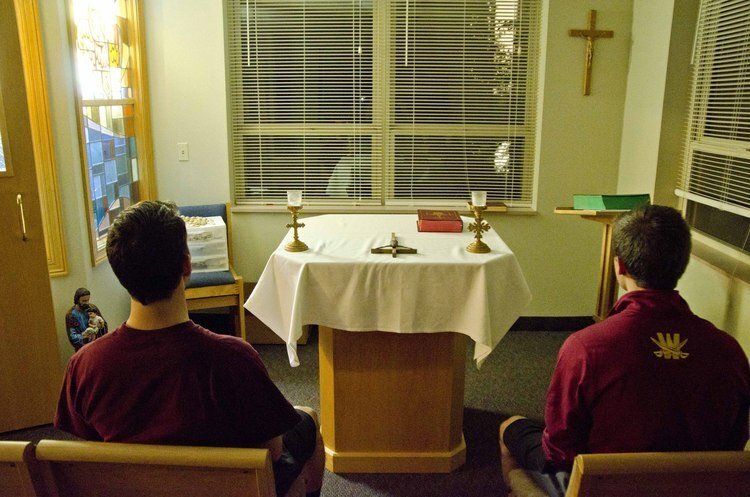 Non-residents, including guests, are required to be escorted at all times within the building by the student host. Alcohol Permitted: Yes, to students 21 and over. 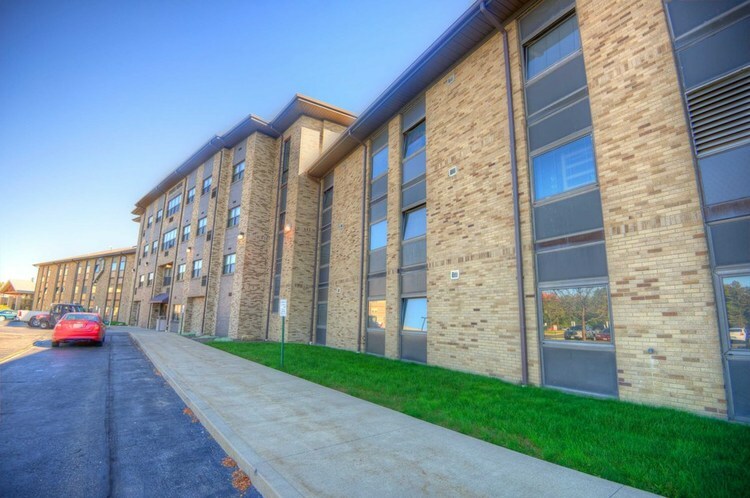 Menard Hall (containing Betzler Tower) is connected to the Towers Connector, a common area that offers amenities such as spacious common areas, a computer lab, classroom, 75-seat movie theater and a convenient store offering grab-and-go foods. 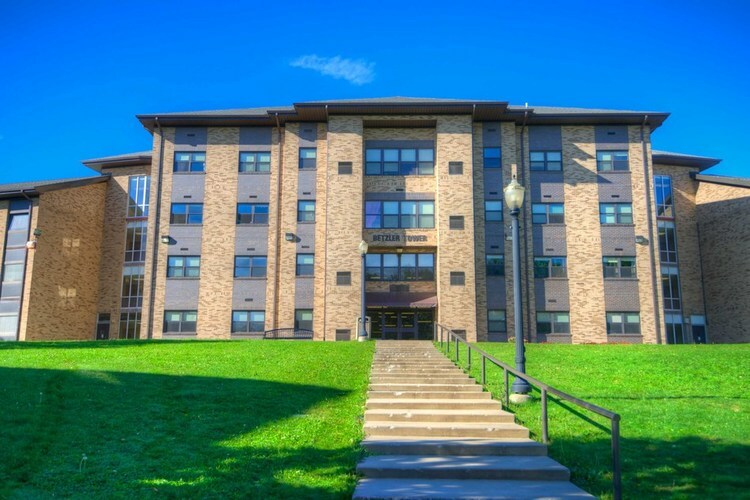 Betzler Tower offers a variety of accommodations and amenities for the perfect place to call home while living on campus. Betzler Tower is represented by “C” on the Walsh University Campus Map. View housing rates for BetzlerTower.